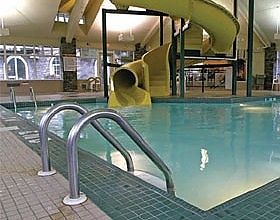 The Pocaterra offers an indoor pool and waterslide, sure to delight the kids. 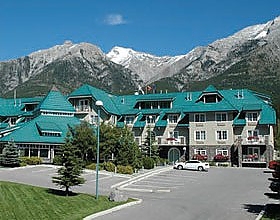 Meeting facilities can accommodate up to 120 people. 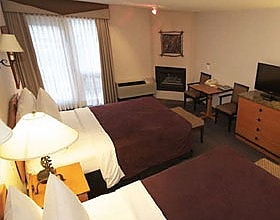 Complimentary continental breakfast is offered in the Sunrise Room.